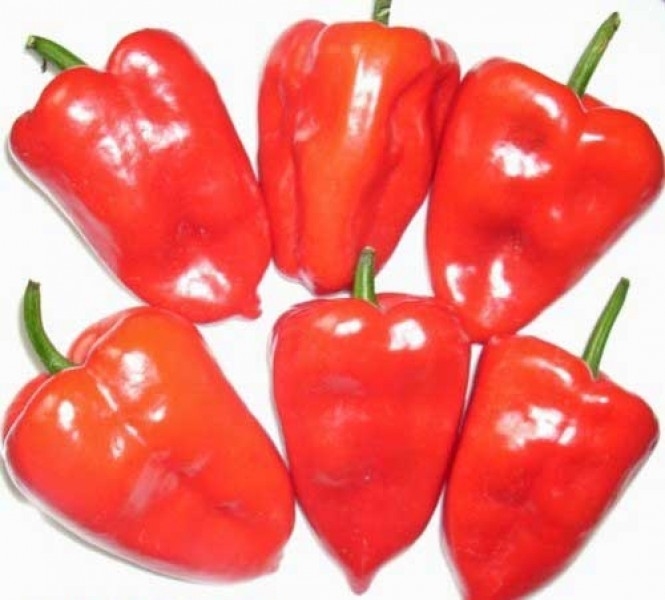 Ancho is the dried version of fresh red Poblano peppers. Poblano is a typical mexican pepper with a mild heat of 1.000 to 2.000 Scovilles. They have an intense, fruity flavour reminiscent of raisins, prunes and coffee with notes of chocolate and licorice. In Mexico they are traditionally harvested when green, then roasted and removed from their relatively thick skin. Dried Ancho and Poblano (powder, flakes and whole dried chillies) are a great base for Mexican dishes, chili, meat rubs, and sauces.